For Accredited Online College Degree courses all over America, and a complete list of PhD programs in every state, visit the link shown below. 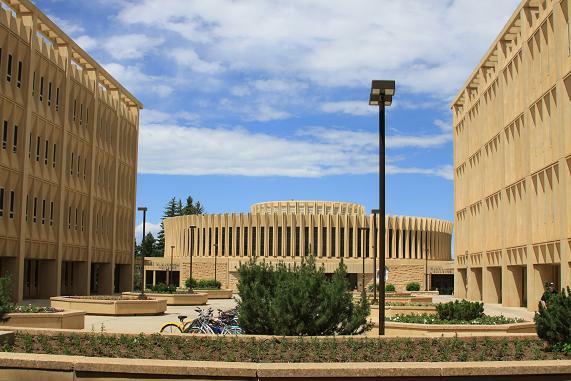 This page features a complete list of PhD degrees available at University of Wyoming, which is the only accredited school in the state of Wyoming that offers PhD degree programs. University of Phoenix is an accredited University with a full range of online Bachelors, Masters, and PhD programs. University of Phoenix maintains campuses most U.S. states, with the exception of Alaska, Delaware, Maine, Montana, Nebraska, New Hampshire, North Dakota, Rhode Island, South Dakota, Vermont, West Virginia, and Wyoming. However, residents of these states can still take accredited online college degree courses from this college in almost any field of study. The benefits of campus locations include labs, libraries, learning centers, and administrative offices, among other student services. Still, it is possible to earn a degree fully online. Most American universities offer basic undergraduate academic Arts and Sciences courses like Anthropology, Astronomy, Math, Biology, Chemistry, Physics, Economics, Education, English, Foreign Languages, Music, Psychology, Sociology, various courses in Visual Design, and all types of Engineering. These days you can major in just about anything, from almost anywhere. Among the most popular majors at colleges in the state of Wyoming are Range Science, Wildlife Management, and Engineering Studies. Students who intend to enroll at universities are advised to apply to schools that offer PhD programs in the student's particular field of study, whether or not the student intends to earn a PhD. So University of Wyoming is an excellent choice. Visit the University of Wyoming website (web address shown here and on the link below) for full details about online and on-campus degree programs in Wyoming, and throughout the United States.